xPick is an innovative multi order picking solution by Ubimax running on various devices. 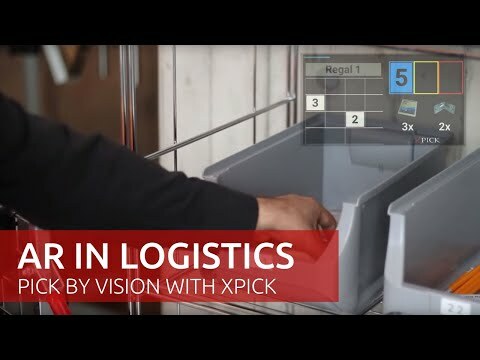 The pick-by-vision solution xPick supports manual order picking, incoming, outgoing and sorting of goods as well as inventory management. xPick allows for hands-free order picking with high speed while at the same time being able to reduce the number of picking errors, improving overall business processes.